Greenpath Residence is a Premium luxury serviced apartment building located in Kilimani, an affluent neighborhood in the city of Nairobi. We offer 1 bedroom, 2 bedroom units all en-suite and 3 and 4 bedroom Duplex Penthouses. If you feel that what you want is to relax quietly and privately in a place that feels like it’s your own, Greenpath is the place you want to be. When you come and book your space here, all you will find is elegance. The beautiful chandeliers, spacious rooms, the magnificent gypsum boards and the amazing lighting, the exquisite furniture, modern kitchen with marble counter-tops, Big bathrooms with elegant fittings, big balconies with outstanding views, all waiting for you. 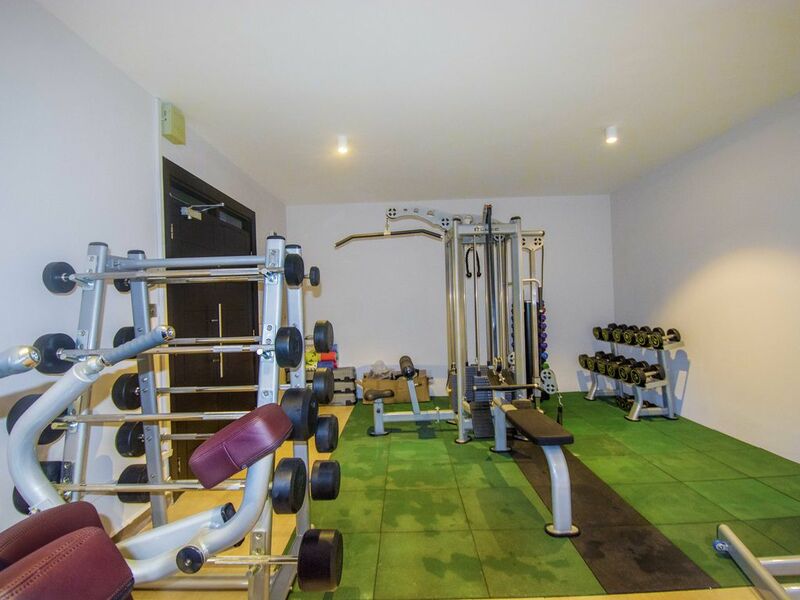 We also have recreational facilities like a swimming pool, gymnasium with steam room to ensure you refresh and rejuvenate your body. I stayed at Greenpath Residence for 20 days. Booked for 10 days and extended for 10 more days. When I arrived, the place wasn’t as clean as I would have hoped ( I asked them to clean the microwave and change curtains, clean the balcony). The Kitchen has minimum things you need ( plates, glasses, etc.) but I would recommend adding basic things like salt, pepper and some spices. We didn’t have knives and only got them after 3 days of asking because we were having steak that night. Outside of that and so many mosquitoes, I would say the place is decent and is centrally located. It’s near Ad Life and Yaya Centre. The staff was mostly accommodating and tried to address my conerns/requests. The owner’s son who works there during the day and Abdi were great to deal with and tried to make improvements as needed. The girl at reception was not so much. She had some kind of attitude which made me uncomfortable dealing with her. She came and took the fan that we were using at night promising to bring it back before she left but we got it back at 1AM when Abdi came back and she didn’t even apologize for the inconvenience. Housekeepers came every other day ( the guy was the best cleaner of all of them, way better than the female ones as he really cleaned well and dusted everywhere). The guards at the entrance were great. Overall, I would recommend this place but beware of mosquitoes and dust because of construction next door.